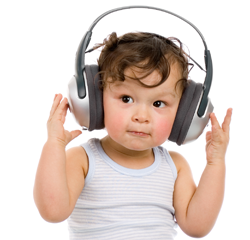 Listen Live Saturdays 10-11am central Click KRMS Logo to listen! CLICK for ARCHIVES of previous 2018 shows...or CLICK the On Demand Dock Box! 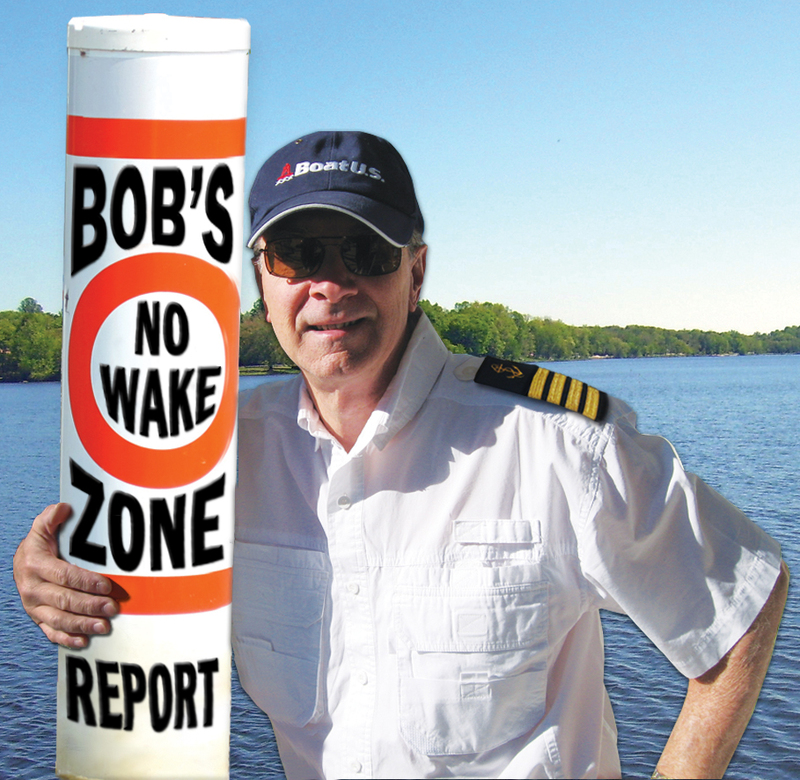 Master Captain Bob May, your show host! 1. New Pirate Ship cruising Lake of the Ozarks...Captain Scalawag with the details and Rep. Rocky Miller update on Sgt. Henry case. 2. E15 EPS mandate...no good for boaters. David Kennedy BOAT US Gov. Affairs on what its all about. 4. Shootout update with Ron Duggan. 1. Last minute Lake Race 2015 Info, BroStock results, Chopper Dropper and Trailering tips. 4. Part 2 of the Sultana story...and some maritime museums from around the country. May 23 2015 - Audio Posted - Sorry for the short delay in getting this week's show posted...Internetitis...! 4. BROSTOCK is back and Aaron Grace of Liquid Force tells us all about it. 3. BOAT US VP Public Affairs Scott Croft with big news...GEICO. 4. Wear Your Life Jacket to the Capitol Day with members of the LOTO Water Safety Council. Rep. Diane Franklin, Rep. Rocky Miller, Rebecca Green (co-chair of WSC) and audio from the House Chambers on proclamation. 1. Waterfront News and Part 2 with Ed Huntsman, US Coast Guard on National Safe Boating Week. 1. Lake Race Update with Mike Shepherd, Steering Committee Chairman. 2. Capt. Greg Riley on being a Deliver Captain at Marine Max and David Paisley, manager of the Osage Beach Marine Max on their Boat Show specials. 3. US Coast Guard Boater Education Class April 25 in Camdenton, Ernie Venus, Aug member explains. 4. KIDDE Fire Extinguisher recall with Nikki Fleming of the Consumer Products Safety Commission. 1. Dam to Dam Fun Run with Michael Brainard. 2. Missouri State Water Patrol Capt. Matt Walz on troop for summer, safety inspections, no wake zones and more. 3. Harbor Hop May 2nd with Michelle Thompson of FunLake.com and LOWA and Lake Race form a partnership...Donna Swall, Exc. Dir. of LOWA joins us. 4. Titanic Survivors stories told by Don Lynch, historian...part two. 1. Blessing of the Fleet-Luck of the Irish Day at MarinMax with Frank Svobada. 4. Lake Race news, St. Pat's Day weekend cruise and Boat Parade, Water patrol boater education classes and US Coast Guard 8Hr class with Division Vice Commander Ernie Venus. 2. 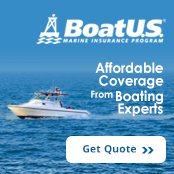 US Coast Guard Aux members discuss complimentary boat inspections - recorded at the St. Charles, Mo boat show. 3. Boat Show After Glow-St. Charles with Joanne Clark/Hydrohoist, Pete Zimmerman/Paradise Upholstery, Chad Crouch of Marine Max just back from the Miami Boat Show. 4. BOAT US staff and members mourning loss of Richard Schwartz. Scott Croft, VP PR tells us some stories of what Richard did for recreational boatiing. 4. 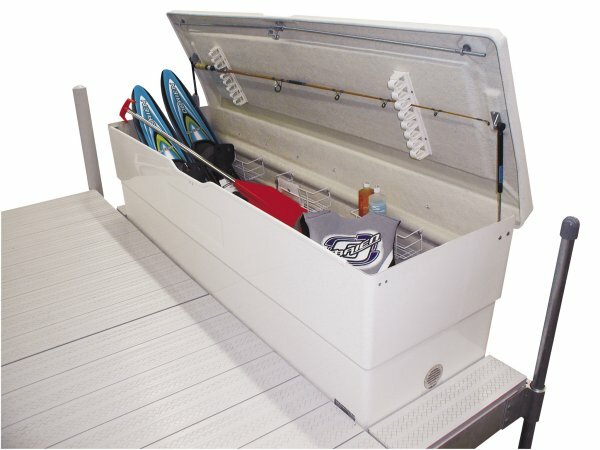 Rich Martin of Premier 54 praises Paradise Upholstery and Canvas and Around The Waterfront Nautical News. 3. Marina Dock Age Marina Survey with Anna Townshend, Editor. A new boater friendly app...Ian Archibald of Swell Advantage provides details. Women Making Waves...Pres. of Paris Marine Deborah Lineberry shares details. Lake of the Ozarks Shootout details and schedules for next week with Volunteers being highlighed. Lake Race Wrap up Mike Shepherd and Alvin Heathman plus Beavers at the Dam update. Connie Weinman on their new innovations. Lake Race 2015 Wrap Up with Mike Shepherd and Alvin Heathman plus Beavers at the Dam update with Mike. New Racer with a cause at Shootout-Nikki Amos races the BatBoat. Waterfront News-Duck Drop, Cardboard Boat Event, 3 Rivers Run update, Operations Dry Water and BUI Checkpoints, Capt. Ray Bixler Whos Your Captain. Boating and Flying together...Paradise Parasail with Capt. Neil Newton. New Pirate Ship crusing Lake of the Ozarks-Capt. Scalawag tells about hidden treasure...and Rep. Rocky Miller responds to Sgt Henry situation. E15 is being forced on boaters...David Kennedy with BOAT US Government Affairs tells us about this and what boaters should do now. 3 Rivers Run on PWC's for the YMCA. Ben Jacobi, CEO comes on board with details on the event running Osage to Missouri to Mississippi...Bagnell to the Arch! Need a Captain? Click the Logo! 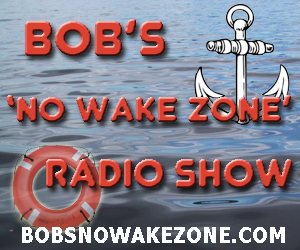 Official Provider of Bob's No Wake Zone T-Shirts...click for Facebook page! Camdenton-Across from McDonalds. Tell them Capt. Bob sent you! watch video Installation of the Smart Plug! 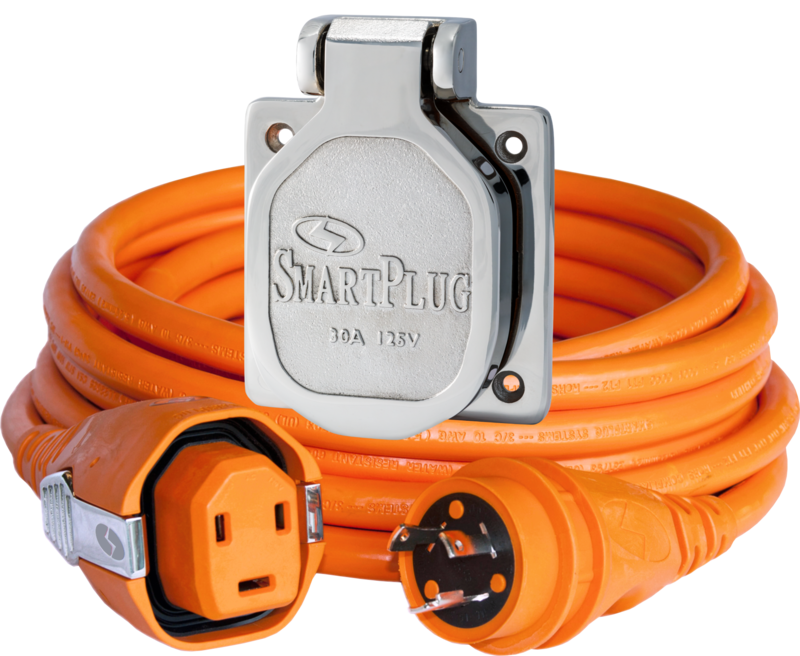 Presented by SMART PLUG - The New Shore Power System to replace the old twist type cords...learn more click below! Driving and operations before you go! Click on Boat for videos! Thanks for doing business with my partners...tell them Capt. Bob sent you! One Source Docks - Custom Docks... Rock Works for Rip Rap and Retaining Walls... One Call...Your One Source Solution! Click to register=Free=8am-Noon=Speakers include Water Patrol, USCG, Captain's, Lake Regional, Alex Otte, Darin Keim, Q & A and visit boats. All at Camden on the Lake...must register in advance. Click here to register. Join Brad Harrington of Team Kansas and me for the live Broadcast on KGVE - Grove for complete race day coverage! Sign Up for ON-WATER TRAINING being offerred by FREEDOM BOAT CLUB and The BOAT US FOUNDATION! Use Promo Code "nowake" to save $50 off class...hurry...classes start May 18th. to hear from this year! Marine Max Paul Shifferdecker talks about the Boston Whaler brand and boat shows ahead. 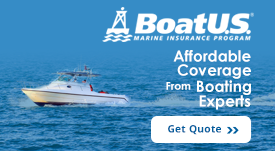 What to do with old fiberglass boats laying around…Even Ridley with the Rhode Island Marine Trades Association has a plan! 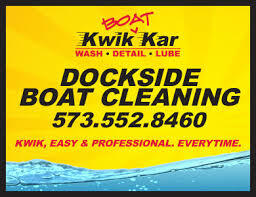 St. Louis Boat and Sport Show details with Becca Doyle, Show Manager and Around the Waterfront News. Trawler Fest is a different kind of boat show…Peter Swanson with Passage Maker Magazine details the three events for 2019. In part two…Peter covers some of the educational programs and seminars that take place during each Trawler Fest. And part three with Peter…we ask about carrying guns or weapons aboard while cruising…interesting information that could save you! Blessing of the Fleet and St. Pat’s Boat Parade with Paul Hooper, Lake West Chamber Director. We are being pre-empted on Feb. 23rd and March 2nd due to Live KRMS Broadcasts from Expo 2019 at the Lodge Four Seasons and the Lake West Chamber Expo at Lake Christian Academy. Join us on March 9th for our next program! Be sure and come out to the shows...register for some great door prizes and pick up lots of boating safety info and see some new products, too! Arabia Steamboat Museum…what? David Hawley and team discover 1865 Steamship and he explains what happened and what a discovery it was. Part two with David Hawley on the 20 tons of items that were found including some rare items. Arabia Steamboat Museum may be moving to Jefferson City…David discusses the issues and options in part 3 and learn a bit about the Water Safety Seminar May 11th. Water Safety Council presents the Water Safety Seminar on May 11th and Trish Creach, Chair will have details and how to register. Smart Plug is the new safer Shore Power System…and CEO Tony Barber tells us the entire story. 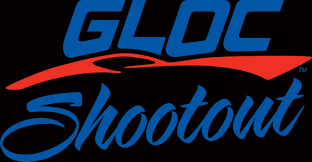 GLOC Performance Boat Challenge returns to Grand Lake. Brock Southerland is on board to provide details and history. Marine Max Lake of the Ozarks having an outstanding year so far and Thad Jameson, GM has info on star of the boat show coming up. Kayak the Big Niangua with LOWA. Donna Swall, Ex. Dir. Fills us in on several events coming soon. 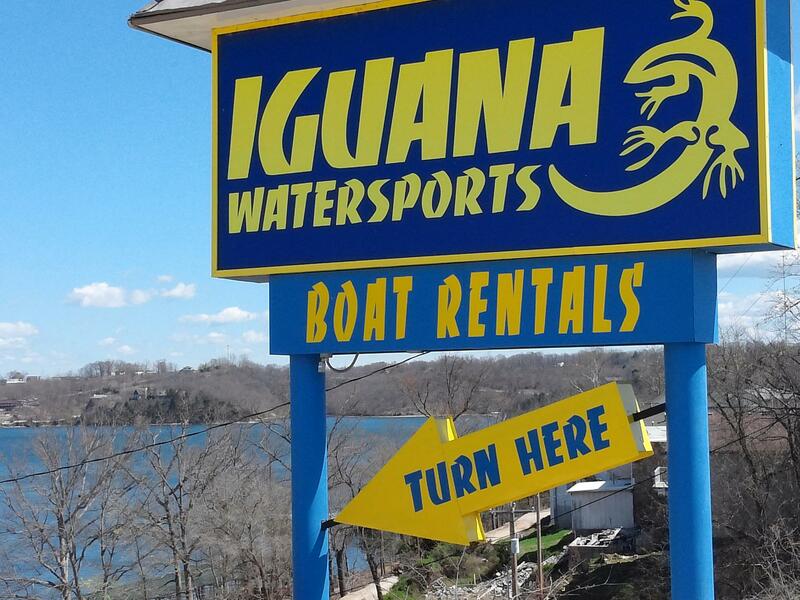 Iguana Watercraft Rentals are ready for 2019 and Brad Cato has details plus Ryan Henderson is adding C-Stores to all but one location this seasons. One Up Saves…new throw able inflatable life saving device…inventors join us from the Canary Islands. Polar Plunge at LOTO benefiting Special Olympics…Crystal Schuster from somo.org tell us more. Point View Resort owner Laura Salamun tell us about new fish habitat installed by David Ewald with a very interesting construction. Part two with David and Laura on results and more descriptions. Smart Plug - A Snap is better than a twist…Terry Gilliland will explain. Water Safety Council/Captains Association reaching out to Table Rock Lake Captain’s and Chambers. BOAT US Foundation President Chris Edmunston on new On Water Boat Training coming soon. West Lake Chamber Ex. Dir. Paul Hooper on March 2nd Expo and Blessing of the Fleet events. West Lake Aquatics Center swimming lessons coming soon…with Carolyn Solomon…life guard classes, too. 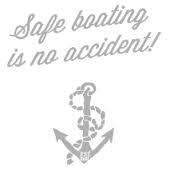 Water and Boating Safety Seminar May 11th…Trish Creach, Chair of Water Safety Council with details we know now. In Water Boat Show details, plus Classic Boat Show, USCG Cracks down and future guests announced. What about the artifacts? Josh has thoughts on what should be seen and what should not ever be disturbed. Boat to Bridal Cave…Steve Thompson, VP/GM will be our guest with a tour of the cave and new Events Center. USCG Captain of the Port is our first guest…Captain Scott Stoermer with answers to your questions. D2D is Dam to Dam Fun Run and Michard Brainard joins us as they prepare for year 10 of this event. Water Safety Seminar is presented by the Water Safety Council, Trish Creach is Chair and she joins us with details on this May 11 event. Give them a break...watch your wake! Thanks again for listening...great to have you on board!